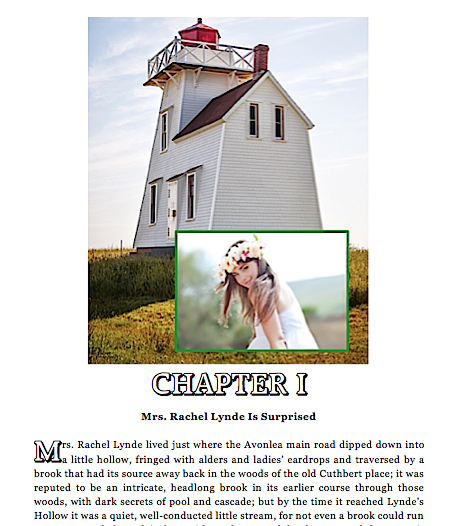 Here is the first books in Maud Montgomery's wonderful Anne Shirley series. This completely new edition is richly illustrated with dozens of photographs depicting young Anne and scenes of Prince Edward Island. It tells the story of an orphan girl who is mistakenly sent to Matthew and Marilla Cuthbert, a middle-aged brother and sister who had intended to adopt a boy to help them on their farm. Readers will delight in how Anne makes her way with the Cuthberts, in school, and among the townsfolk. 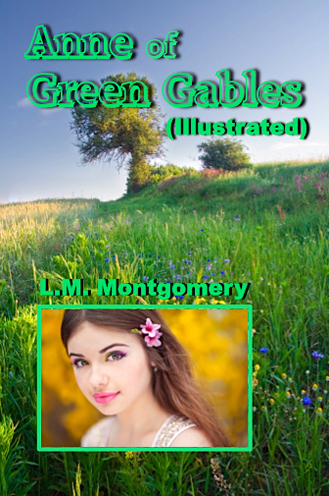 Anne of Green Gables is a beloved classic that will appeal to children of all ages, whether encountering the stories for the first time or reading them time and again.